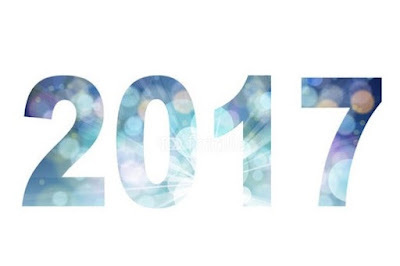 It’s a fresh new year with endless possibilities and a new travel itinerary to create and get excited for! 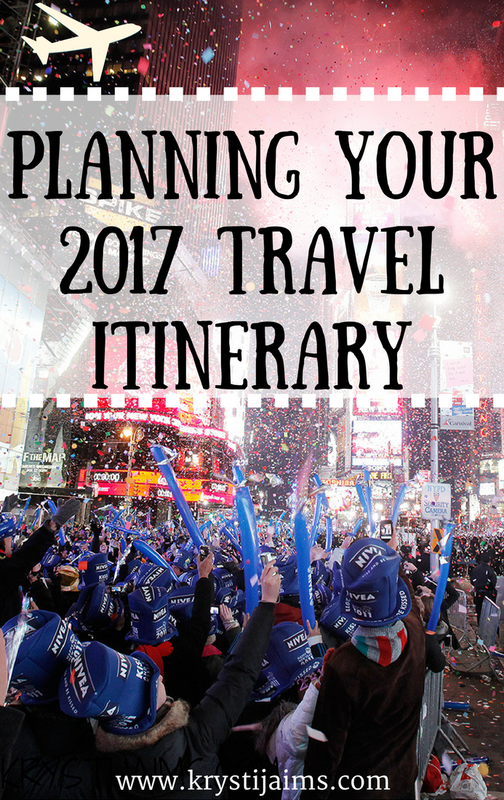 It’s a great idea to start planning your 2017 travels in advance so you know exactly where you’re going, what and how much you need to save for, and so you’re able to plan around important events. Ticking off those bucket list dreams and going to the right places at the right time is crucial for helping you have the best experience possible. Holi is a spring festival of colours celebrated by Hindus, Sikhs and others, primarily observed in India, Nepal and Sri Lanka. It marks the start of spring and the triumph of good will and is one of the most important festivals celebrated during the year. The night before- Holi starts with bonfires which are lit right on the city streets. If you are in Nepal you won’t see this so much but if you happen to be in Mumbai or some cities in India these are quite common and impressive. Over 30,000 fires burn across India lighting up the night sky in anticipation of this event. The main event is the next day when people who “play” Holi paint each other’s faces and bodies with coloured powder or throw coloured water at each other from buckets and water balloons. It’s all in good fun and almost everyone finds themselves participating one way or the other. 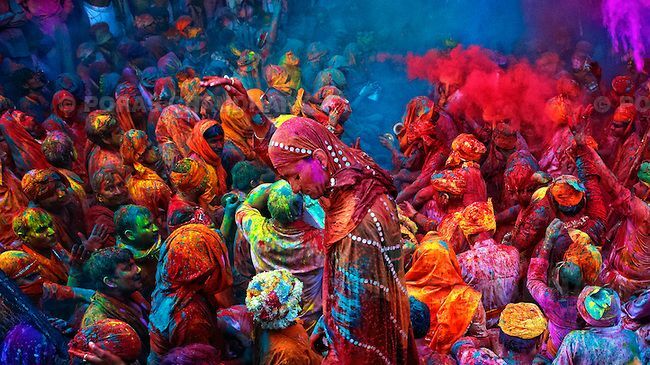 If you want to experience Holi this year, it is held on Monday, March 13th. 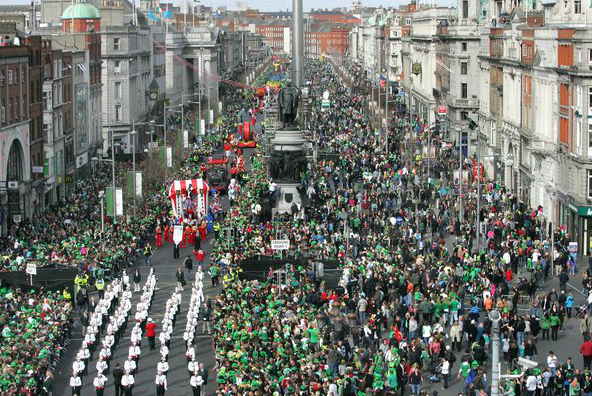 St Patrick’s Day is celebrated by many people all around the world, but there’s nowhere quite like Dublin to celebrate it properly. Absolutely everybody gets into the spirit of things here, and you’ll find people decked out in green and the national flag flying from every lamppost and shop you come across. Thousands of people go to see the parade on the 17th of March. It usually starts in Parnell Square at noon, and you’ll see all kinds of weird and wonderful things there. You could even plan to do a St Patrick walking tour, to learn everything there is to learn about this patron saint. 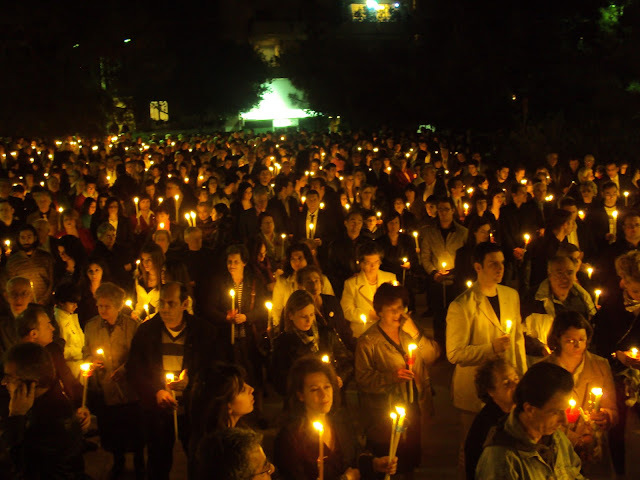 One of the greatest celebrations of Christianity is Easter, and the faithful Christians all over Greece follow the Holy Week ritual devoutly. Easter Sunday is celebrated this year on April 16th, and at midnight the most amazing celebration takes place. People take unlit candles to churches, and when it is time to return back they light their candles with the church’s holy flame. As they walk back through the town, there are celebratory bells, fireworks and lots of different celebrations going on. It’s a unique experience for visitors and one worth adding to the list! Going to New Orleans in Spring can be so much fun. During the all-too-brief period just after the madness of Mardi Gras, but before the oppressive summer heat really kicks in: this is when you want to pack in all the outdoor activities you can handle. Check out the area’s biggest festivals, plus a whole litany of concerts, crawfish boils, fêtes, parades, soirees… you know. All the good stuff. Between the dates of April 25th-May 4th you can visit the New Orleans Jazz and Heritage festival. There have been some incredible artists play here, from Bruce Springsteen to Robin Thicke. That’s just one of many festivals; there’s also St Joseph’s day, Soul Fest, and Earth Fest to name a few. If you’re wanting to experience a real American Spring Break then New Orleans is one of the top places to do just that. 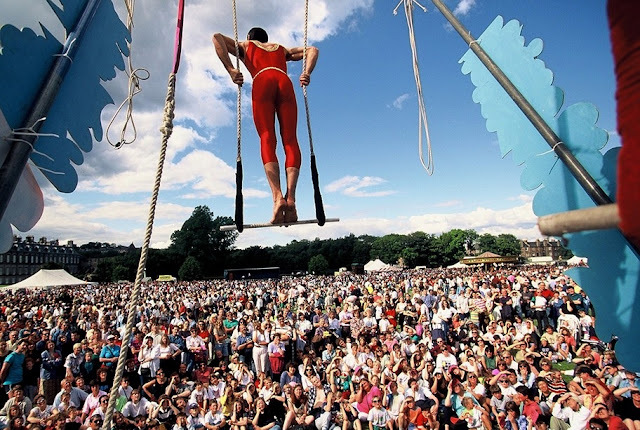 For over 50 years Scotland’s capital city has seen a unique explosion of creative energy within the Fringe, the largest arts festival in the world. Held in August annually, this year it runs from 4th-28th August. In 2015 the event was the largest is had ever been and spanned 25 days and featured 50,459 performances of 3,314 shows in 313 venues. It is an open access performing arts festival, meaning there is no selection committee, and anyone may participate, with any type of performance. Edinburgh has spawned many notable original shows and helped establish the careers of many writers and performers, including Rowan Atkinson, Steven Berkoff, Jo Brand, Billy Connolly, Ben Elton, Eddie Izzard to name a few. With such a creative and electric atmosphere, and shows and entertainment for everyone- it’s certainly an event to attend! Oktoberfest is the world’s largest beer festival held yearly in Munich, Bavaria in Germany. It’s a 16-18-day folk festival running from mid-September to the first weekend in October, with more than 6 million people from around the world attending the event every year. 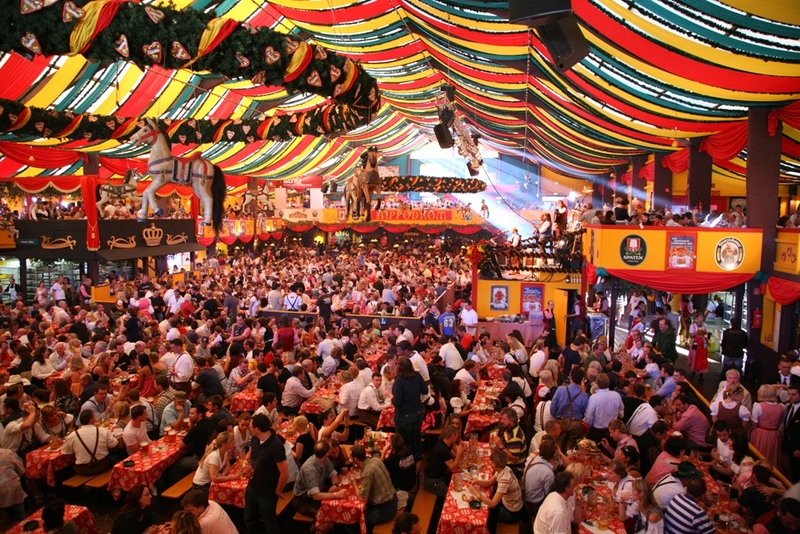 The Oktoberfest is a very important part of Bavarian culture, having been held since 1810. In 2017 it is running from September 16th-October 3rd. If you like beer, German food, or just having a great time- this an event to do at least once in your lifetime. Dress up in the traditional Bavarian outfits- lederhosen for guys and dirndl for girls, drink beer (or wine if you prefer), go on carnival rides, enjoy the delicious food and party in the biggest beer halls in the world with like-minded people. I attended in 2015 and it was one of the greatest times I’ve ever had! As a tip, book as early as you can- as accommodation is very expensive and gets booked out quickly, and I would also recommend going in the second or third week, as the first week was extremely busy! Day of the Dead is one of the most important cultural events in the Mexican calendar. 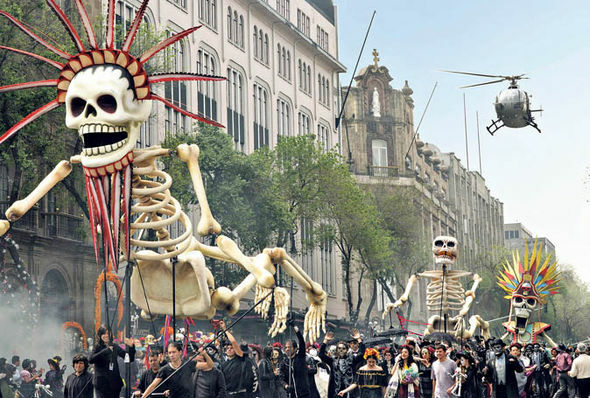 It is all about honouring the dead with food, colourful flowers, candles, parades, decorative masks, sugar skulls and dancing skeletons. 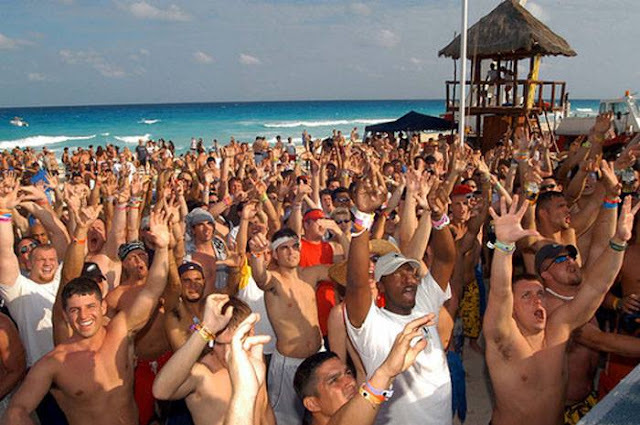 It is particularly celebrated with a carnivalesque remembrance in Mexico, where it is a national holiday. Day of the Dead is celebrated from October 31st-November 2nd. Doesn’t Christmas and New Years in New York sound like a dream come true? It’s no secret that New York is one of the most beautiful places to go at this time of year. There are so many pretty lights, an incredible festive atmosphere, and if you’re lucky- it might even snow. New York New Years Eve will be like nothing you’ve ever done before. There are so many festive events and parties to attend and the streets and shops are incredibly decorated. 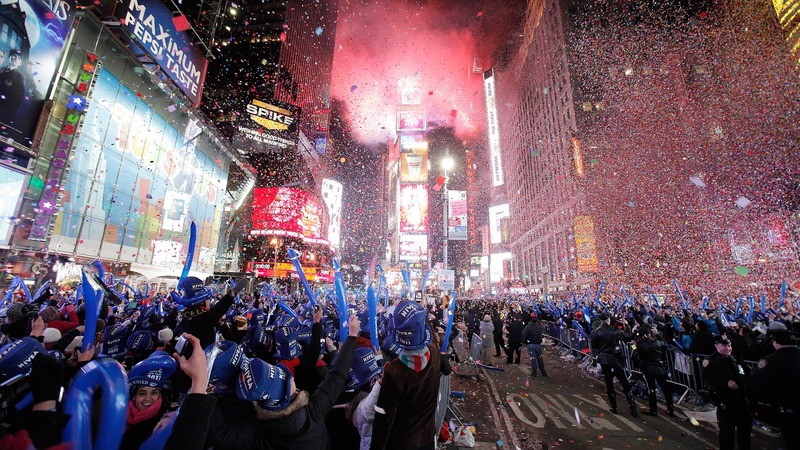 The big New Years Eve countdown in Times Square is one of the top places in the world to be on 31st December, with the infamous ball drop and the world-class music performances and entertainment throughout the evening. It would absolutely be a night to remember and a fantastic way to bring in the new year! There we have some of the top places in the world to head to this year in 2017. These are some truly incredible events and definitely worth doing at least once in your lifetime! Why not cross a couple of these off this year? For me, I dream of Christmas and New Years in New York! 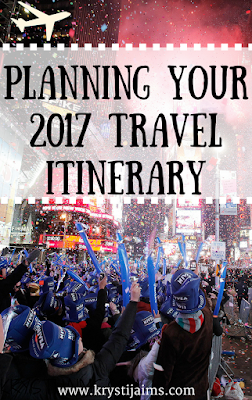 What do you dream of and what are you planning for your 2017 travel itinerary?